As another year dawns, you may have decided to make some changes in your life. You want this year to be different. As you ponder ideas for New Year’s resolutions for older adults, consider some of the following ideas to help you make this year your best one yet. Most people of any age want to eat healthy. However, you should be specific if you want to see real change. A good resolution for seniors is to include more fruits and vegetables in your daily diet. You can also focus on whole grains or low-fat dairy if you struggle with certain foods. Experts recommend at least five servings of fruits and vegetables every day and grains with high fiber like brown rice or whole grain pasta. If you focus on specific nutrition needs, you’ll be more likely to stick with your goal. Seniors who struggle to eat healthy may not get all of the nutrition they need. That’s why taking a multivitamin becomes more important with age. You should discuss this with your healthcare provider and get a recommendation for the best over-the-counter multivitamin for your needs. This is one New Year’s resolution that won’t take a lot of effort, but it can make a big difference on how you feel. You will have more energy and may find you don’t get sick as often. As seniors age, they often become less active. They may not get out as much as they used to since they don’t have a work obligation. 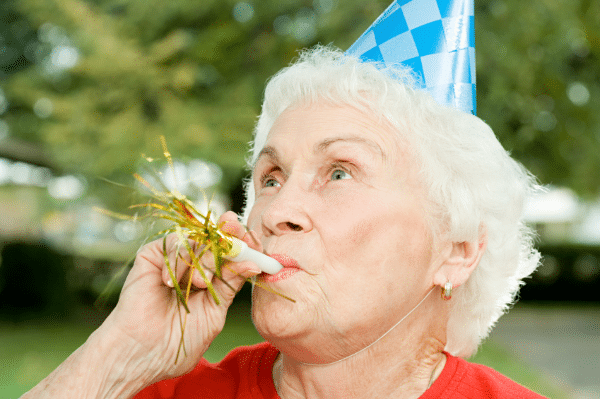 Choose some fun New Year’s activities for seniors that you can incorporate into your daily or weekly routine. A common option is to schedule some time every day to go for a walk. However, you can find other ways to get active that might be even more inspiring, such as a yoga class, water aerobics or a dance class for seniors. The important thing is to find something fun to do that will increase your heart rate and build muscles. For the senior who is blessed with good health, they may not see the need to go to a doctor just to be told they are fine. However, it’s important to have regular exams with a doctor so they can catch any potential problems early. Not only will they monitor your heart and blood sugar, they can detect silent diseases like cancer before they become too serious. Studies have shown that people who keep their minds active are less likely to develop certain forms of dementia. Make it your resolution for this year to do more activities that involve your brain. Get interested in crossword puzzles or Sudoku. Attend a community bingo group or join a book club. You may even want to enroll in a class where you can learn a new hobby. Even engaging in your old hobbies on a regular basis will help keep your mind active. 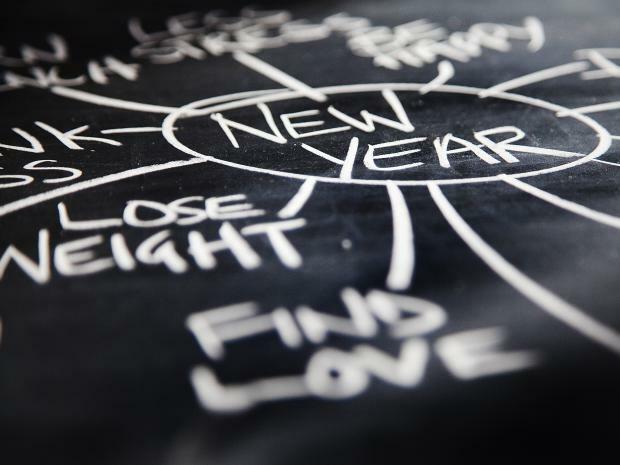 Each of these resolutions will enhance your life. Consider adding one or all of them to your list of goals for the year and see how the quality of life improves for you.